Spring break usually screams sand and sun, but if you’re planning a low-cost “staycation” this year, you might be wondering how to fill a week’s worth of time without the beach. No one wants a bored kid—or a kid glued to a screen—for seven days straight, so we’ve rounded up the best ways to keep your child active and entertained. 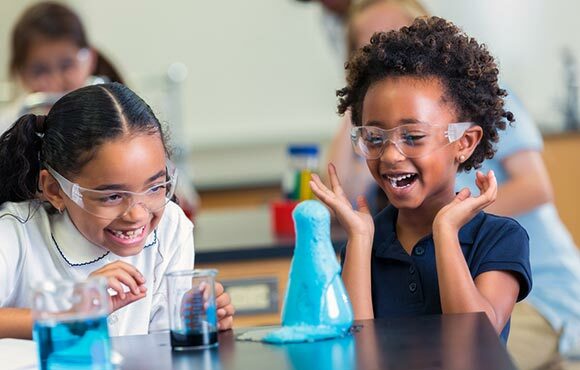 With these fun activities, they’ll arrive back to school refreshed, happy and ready to tackle the last part of the school year. So your child spent all winter indoors with nary a dribble or a pass? 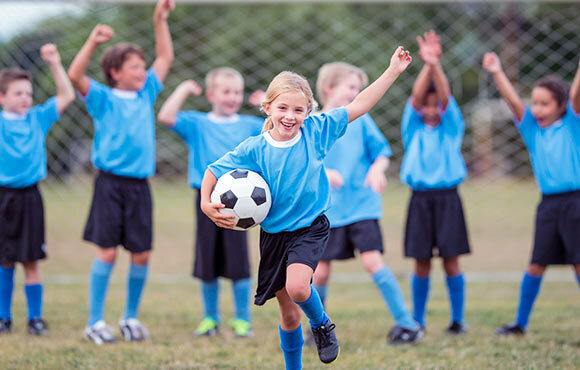 Help them get their touch back just in time for summer soccer season by signing up for a soccer day camp, where they can practice shooting, defense, juggling and more. They'll be scoring goals in no time—plus, they'll arrive home exhausted from a day of active fun. Why not sign the whole family up for your local neighborhood race? 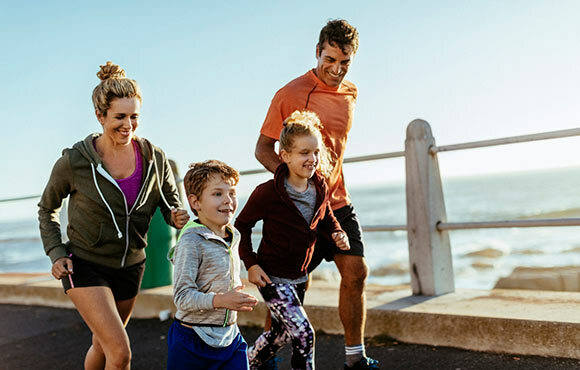 Whether your kids want to do the one-mile fun run or go the full 5K distance with you, make sure to build in some quality time going on practice runs in the days leading up to the event. After you cross the finish line, snap a family photo to commemorate the moment and stop by their favorite place for a celebratory breakfast. 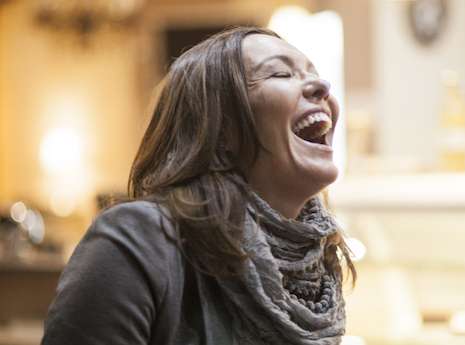 A spring break getaway doesn't have to include expensive airfare and hotel costs. Why not take your adventure to the great outdoors—for free? 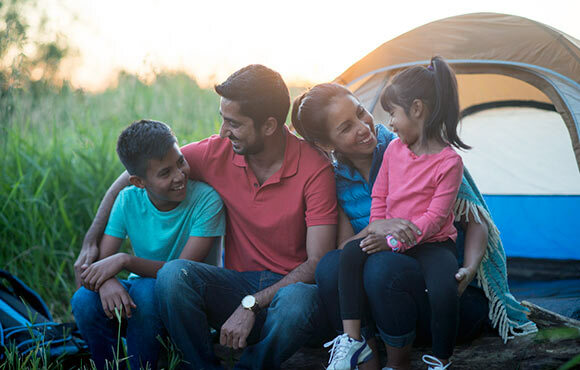 Whether you reserve a local campground or simply pitch a tent in your backyard, a family camping experience will introduce your child to all the thrills of nature and free them from the constant demand of phone, tablet and TV screens. Summer will be here before you know it. 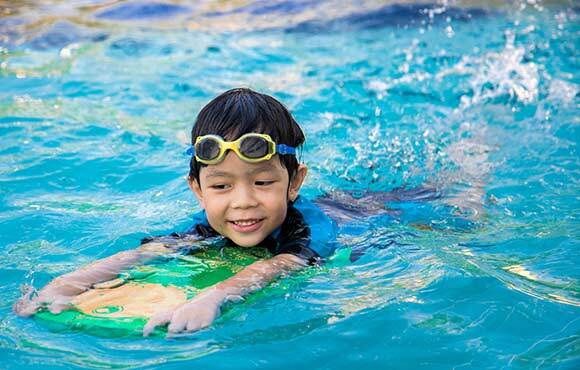 Are you confident your child can handle any aquatic activities that come their way? Rest easy by using spring break as the perfect opportunity for swim lessons, whether they're learning for the first time or simply brushing up on advanced techniques. With plenty of indoor pools to choose from and fun activities peppered throughout, your kid will love the chance to escape the lingering spring chill and slip into a heated pool for a lesson. 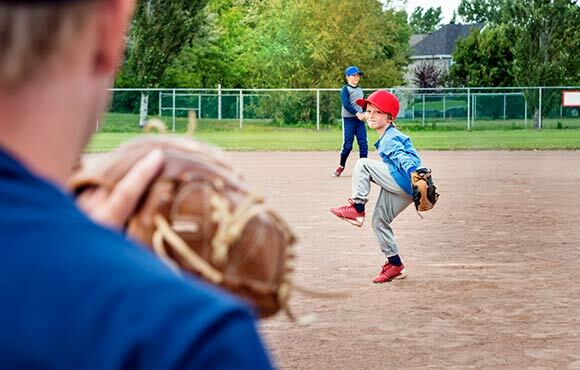 Baseball season is in full swing, and with the ever-rising popularity of youth sports, your child may not always get the one-on-one attention and instruction they crave. Sign them up for a few individual lessons during spring break, so they can master whatever skill is holding them back. Plus, you'll get to watch with pride as they return to the diamond after the break with renewed confidence. 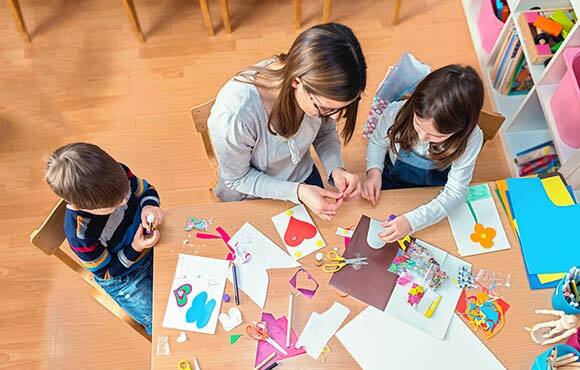 Spring break is the perfect time to get crafty, whether you choose to enroll your child in a formal day camp or do crafts at home. Make sure to also check out your local art museum. Many offer free programming during spring break that includes art demonstrations and DIY crafts. STEM, or science, technology, education and mathematics, is a major interdisciplinary focus in schools these days, and for good reason—the corresponding job fields in tech, engineering, research, medicine and more continue to grow every year. If your smarty pants loves school and actually mourns a week off, then sign them up for a local STEM camp. Whether it's a robotics day camp at your local university or an introductory coding course at the public library, they'll arrive back to school even smarter than when they left.